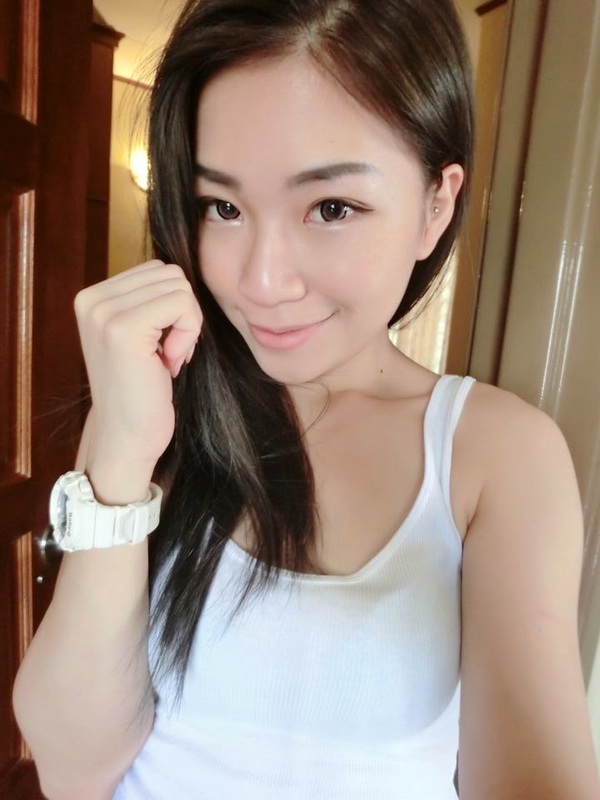 Here's a photo of my skin last time, AFTER applying makeup. No matter how much foundation & compact powder i've put..the skin texture is sux! Alright, Looks scary when you see closeup i know. Do you know how i feel everyday i wake up with this face? Sigh, It was such a TORTURE! Back to topic! Today, I'm here to share with you all some of the simple skin care i'm using now. My skin is kinda sensitive after all the Acne attack. Thanks GOD it's lot more better than before. But there's still some redness and scars left. I'm still looking for solution to cure it. It takes a lot of patient. The main problem of my skin right now is REDNESS, SCARS & DRYNESS. 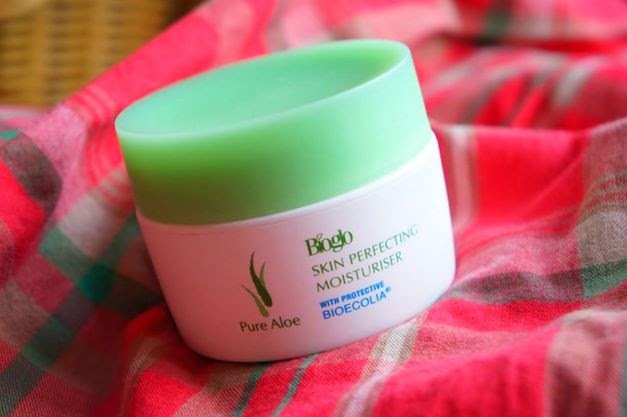 I heard ALOE VERA is good, so i bought this as my moisturizer. It's gel type. I tried others brand cream moisturizer but it's not suitable for me. Gel type is more comfortable & easier to absorb. This one is from Cosway, only Rm30-40 if not mistaken. Other than that, i do a lot a lot a lot of MASK. i buy everything related to Aloe Vera, LOL! 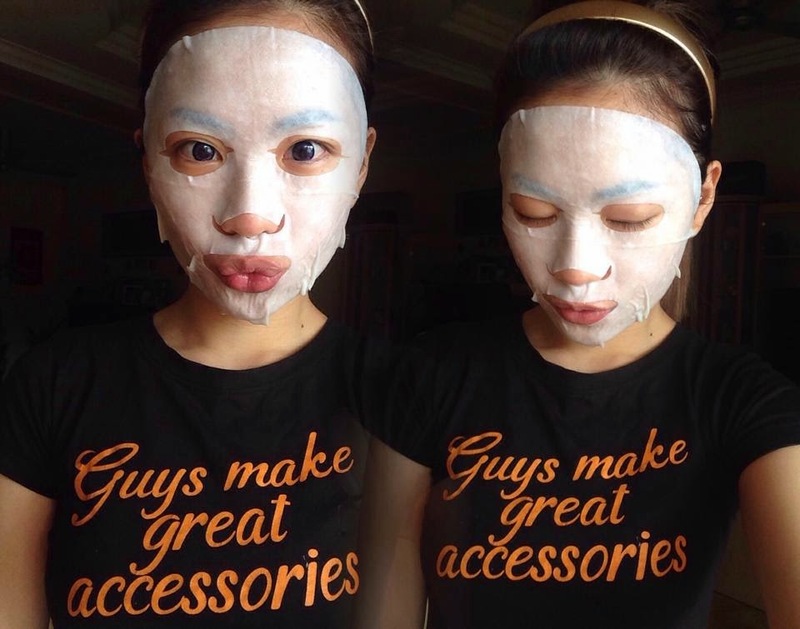 Do mask almost everyday, just to calm down my skin and give it moisture. Sunblock is something IMPORTANT! 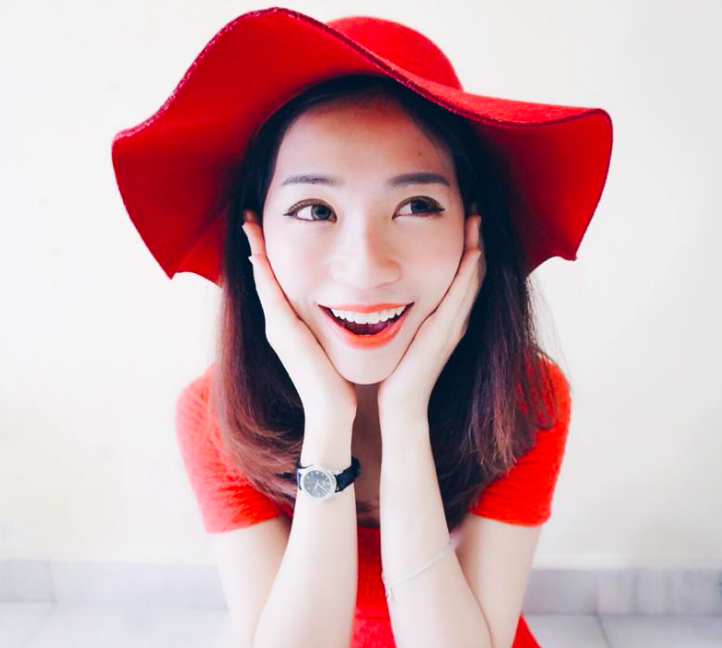 We need to protect our skin from UV, especially problem skin like me...Have to put more efforts on the protection! Here's the sunblock i use on my face. 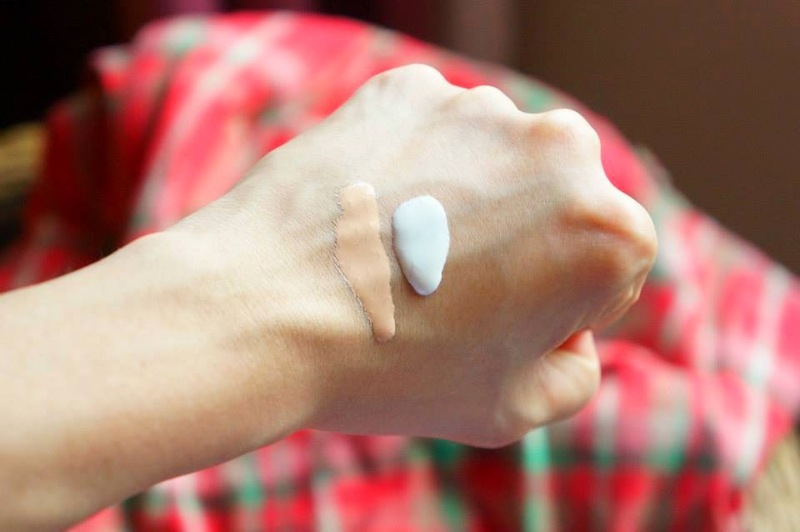 I prefer the am+pm sunblock because it's more light and non-sticky! But too bad it doesn't have any coverage. 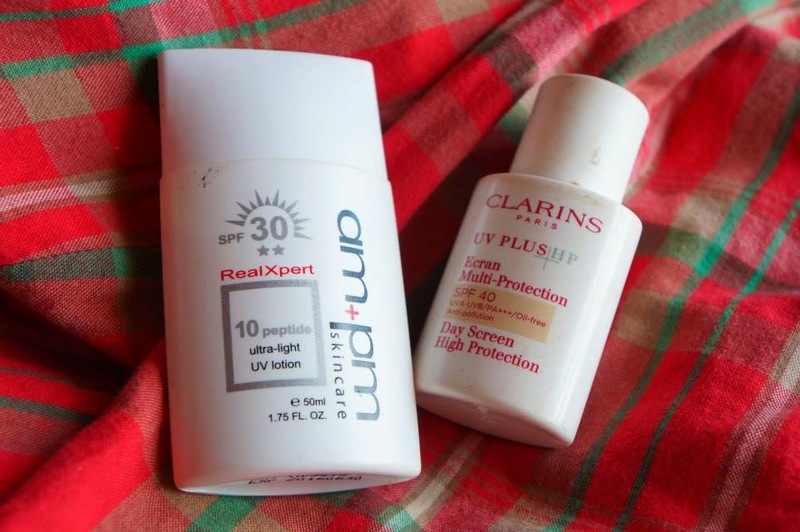 Clarins sunblock had coverage, but it's more sticky compare to am+pm. No doubts, i still putting on makeup because i have to. But i've already tried to reduce my makeup, make it lighter and LESSER..cause i know how much MakeUp clog our pores. ( Just make sure you remove and clean your makeup properly after it will do ) Actually, i never apply foundation on all over my face. I just use it as concealer, dap it on the scars area to cover the blemish. Other than that, i will use my newly bought Benefit powder for the finishing..just to cover the shinning area. 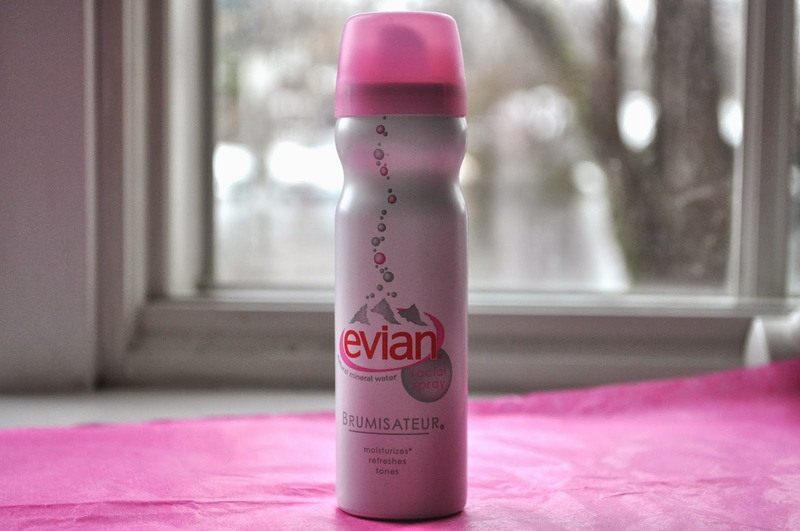 I use Evian Facial Spray before and after makeup just to increase my skin hydration. 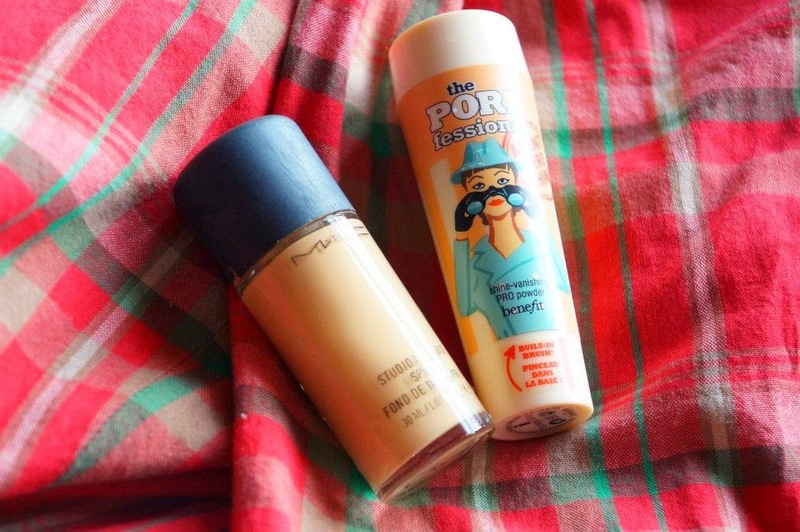 It does help fix my makeup though, as it stops my makeup from settling into dry patches. Feels comfortable after applying it. It gives me freshness and purity. I used it whenever i feel tired/ skin itchiness. Ur face fully recover now?? I am having pores problem. had u experience it before? For the sunblock, i m using KOSE SEKKISEI Sun Protect Gel. Its good. Can try for it. Alright, will try it soon! Tat was her. Read back her post. Btw, i think u should show ur current skin condition now, then it ll be more convincing. Do you know how to reduce 白头 as i had 白头 on my skin? When the 白头 on my skin ady reduced, but it grow again. Whitehead and blackhead is normally metabolism, some reasons like environment pollution, oily.... I tried cellnique sebum gel, can get in cellnique website. 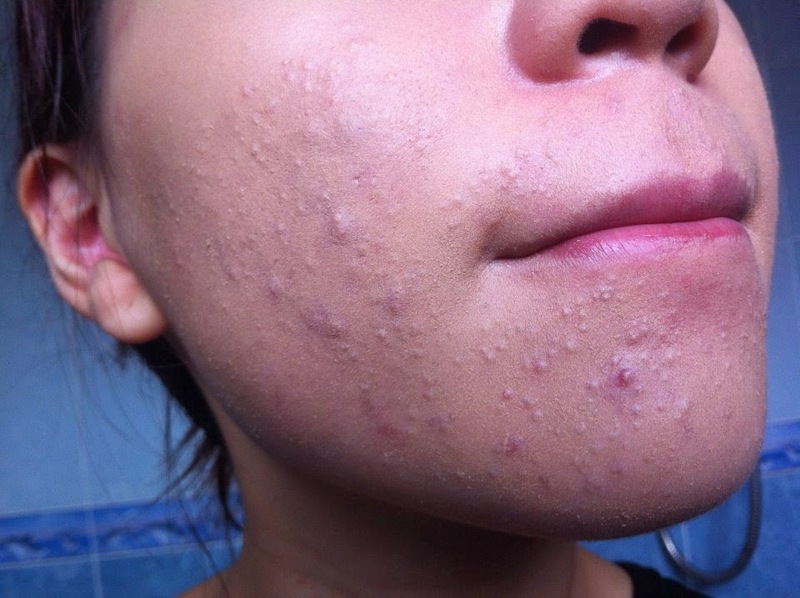 U may try bliv blackheads sebum gel, can get in Hermo website. Looking forward for your make-up tutorial! Btw, may i know which brand of concealer for heavy dark-eye-circle will you recommended? 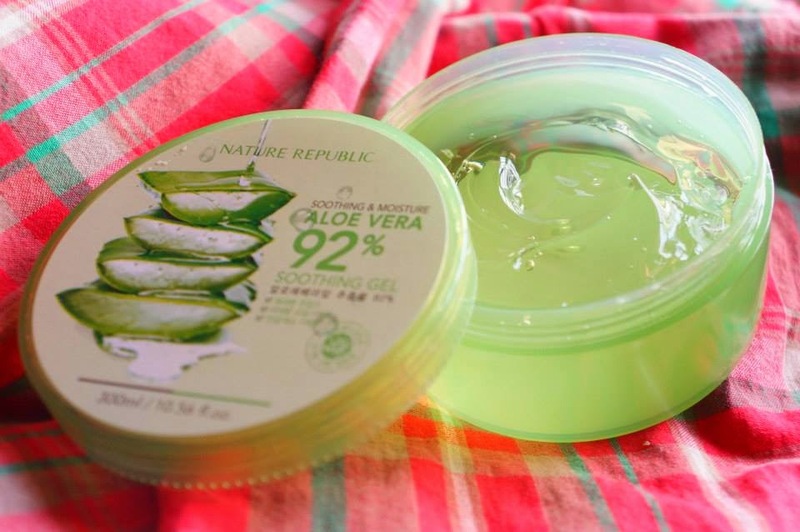 what's the price for the Nature Republic Aloe Vera Gel? Expensive? really gt effort when i put on my face...? 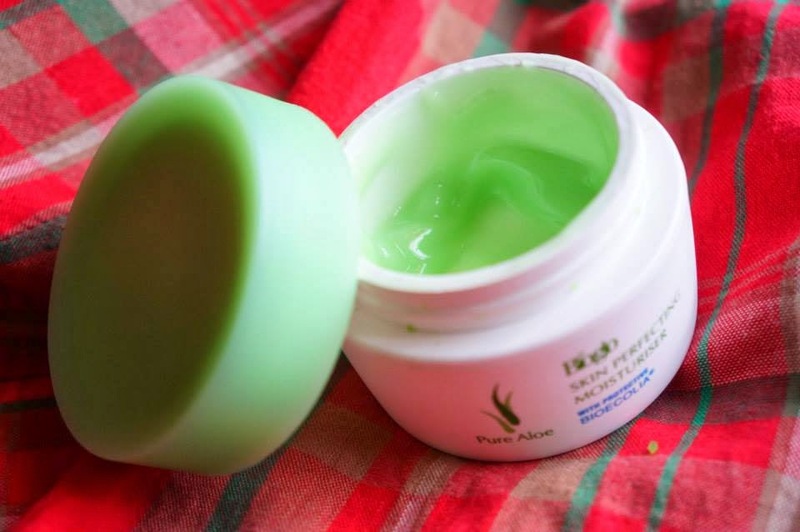 Aloe Vera is work as soothing skin. U can try murad,cellnique. I currently using nrk all in one spf30, its hydrate. I've been used laneige sensitive but so oily. aloe vera products is so amazing to health and beauty..
Do you wanrt to get about sarvliving? Sarvliving offers aloe vera products such as aloe vera moisturizer, face wash and many more.